In 1964, Marshall McLuhan coined the phrase, the medium is the message, to suggest that the medium itself, not the content it carries, should be the focus of study. 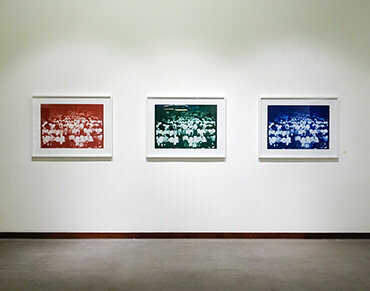 Salah presents an investigative series of self-portraits centered around the act of prayer in Islam and the underlying explanations for each micro-movement of the ritual. For me its a social activity to visit people in their places or spaces where they work and capture their photos of behind the scene. 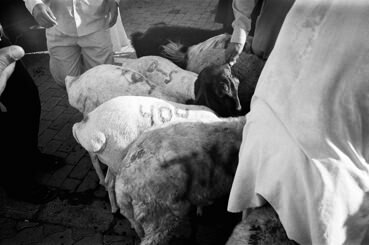 Adjusting his thick-rimmed glasses, he opens a plain white envelope and fans out ‘The Slaughterhouse’, a photo essay documenting the ritual slaughter of goats and sheep on Eid Al Adha in Khorfakkhan, a rural town in the Emirate of Sharjah. 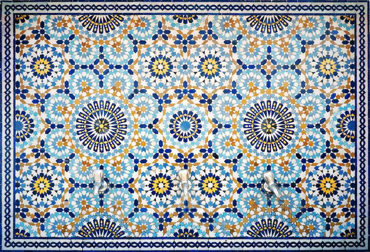 An article in National Geographic titled, ‘Water, The Age of Scarcity Begins,’ gave Al Attar the impetus to undertake a project investigating the way that the most precious natural resource in the desert is often given away for free as an act of charity. 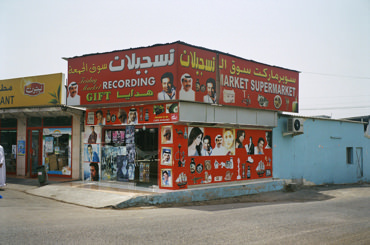 In the rural area of Diba Al Hassin, Sharjah, roadside cafes serve as places for older men to gather in their free time. 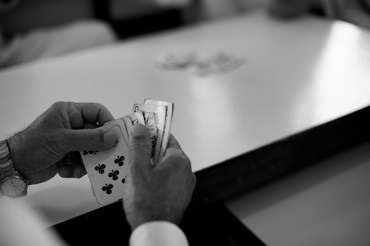 Seated around plastic tables, they sip endless glasses of tea heaped with spoons of white sugar, while playing dominoes or cards. 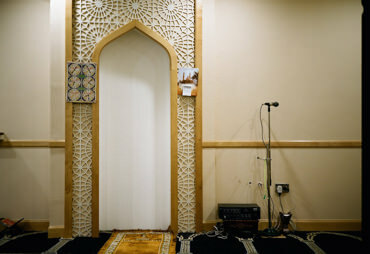 This two-year project surveyed prayer rooms across the UAE, Saudi Arabia, and Bahrain. Mandated in public buildings by national legislation, these informal worship areas are ubiquitous, providing the faithful a place for their five prayers a day regardless of their location. 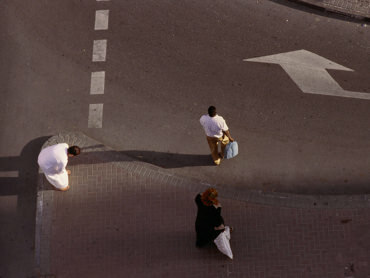 Ammar Al Attar first began to train his eye by noticing the eccentric, the unusual, and the fleeting scenes that repeated in his everyday life. His early images successfully persuaded viewers to pause and reconsider a scene they mindlessly passed by each day.